A stock with a positive outlook. An overweight stockCommon StockCommon stock is a type of security that represents ownership of equity in a company. There are other terms – such as common share, ordinary share, or voting share – that are equivalent to common stock. is a stock that financial analystsEquity Research AnalystAn equity research analyst provides research coverage of public companies and distributes that research to clients. We cover analyst salary, job description believe will outperform a benchmark stock, security, or index. The overweight recommendation signals to investors to devote a larger percentage of their portfolio to the stock. Hence the term “overweight”. Different institutions use different terms for their stock recommendations. “Buy” and “outperform” are other terms that analysts use to signal the same sentiment as “overweight”. It is important to keep in mind that these ratings are subjective. An overweight stock to one analyst could be labeled as an equal weight stock by another analyst. Want to pursue a career in a financial institution? Become a world-class financial analyst with CFI’s Financial Modeling & Valuation Analyst (FMVA)®FMVA™ CertificationThe Financial Modeling & Valueation Analyst (FMVA)™ accreditation is a global standard for financial analysts that covers finance, accounting, financial modeling, valuation, budgeting, forecasting, presentations, and strategy. certification program! The term “overweight” can also have another definition where a portfolio holds more of a stock relative to its benchmark portfolio or index. For example, if an investor’s portfolio consists of 20% of stock A while the benchmark portfolio only consists of 10% of stock A, the investor’s portfolio is overweight on stock A. To better understand this terminology, we need to first look at how weighting works with market indices. 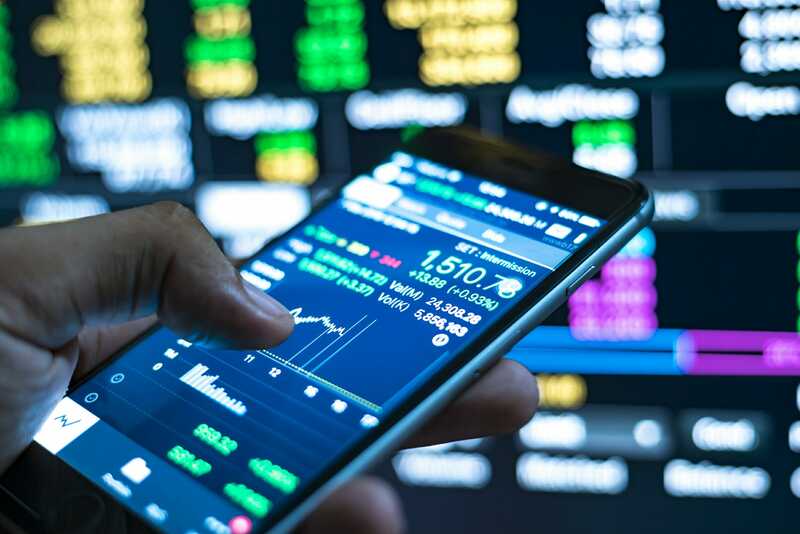 Market indices such as the Standards & Poor’s 500 Index (S&P 500) and Dow Jones Industrial Average (DJIA) assign weights to the stocks they track in order to construct an index that properly reflects the performance of the overall stock market. It is important to note that different indices do not always use the same weighting systems. When an analyst rates a stock as an overweight stock, they are implying that the stock deserves a higher weight in its index. We can use these two indices as an example. The S&P 500 index tracks 500 stocks and weighs them by market capitalizationMarket CapitalizationMarket Capitalization (Market Cap) is the most recent market value of a company’s outstanding shares. Market Cap is equal to the current share price multiplied by the number of shares outstanding. The investing community often uses the market capitalization value to rank companies. In contrast, the Dow Jones Industrial Average only tracks 30 stocks which are weighted by stock pricePrice-Weighted IndexA price-weighted index is a type of stock market index in which each component of the index is weighted according to its current share price. In price-weighted indices, companies with a high share price have a greater weight than those with a low share price.. This difference means that an overweight stock can be considered equal weight or underweight if compared to a different benchmark, since one index sets weights based on market capitalization rather than on stock price. The issue with these recommendations is that most institutions do not disclose the extent to which a stock is overweight. This can cause problems for investors. For example, if an investor only uses these recommendations to make their decisions, they will have issues deciding how to invest between two overweight stocks. Stock valuationValuationValuation refers to the process of determining the present worth of a company or an asset. It can be done using a number of techniques. Analysts that want is as much of an art as it is a science. Different analysts have different methods and assumptions and these can widely affect their recommendations. It is always important to look beyond the classification of overweight stock and conduct more research before making an investment decision. CFI’s Financial Modeling & Valuation Analyst (FMVA)®FMVA™ CertificationThe Financial Modeling & Valueation Analyst (FMVA)™ accreditation is a global standard for financial analysts that covers finance, accounting, financial modeling, valuation, budgeting, forecasting, presentations, and strategy. certification program can teach you the skills you need to make proper investment decisions!